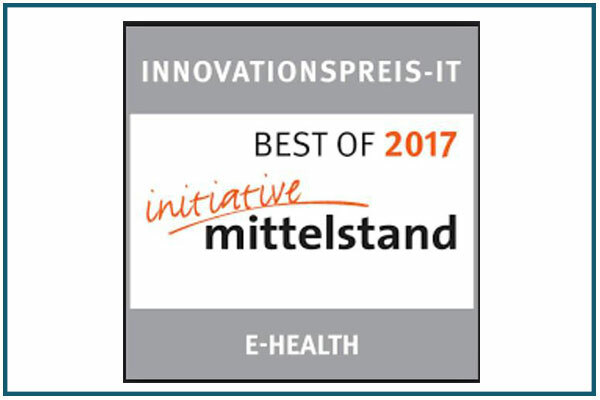 TeLiPro is Germany’s most acclaimed disease management software. 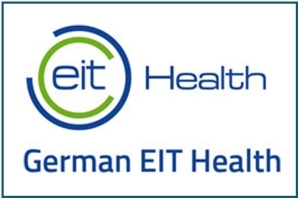 In collaboration with the DITG – German Institute for Telemedicine and Healthpromotion – and its medical director Prof. Dr med. Stephan Martin, TeLiPro was developed for the treatment of type 2 diabetes patients and heavily overweight/obese people. As part of the programme, a personal health coach will help patients implement a more active and healthier lifestyle into their daily lives. Thus, patients manage to sustainably reduce weight, to have a positive influence on their health and quality of life, and thus prevent accompanying or consequential diseases. TeLiPro is already being successfully used for thousands of type 2 diabetes patients. The insurance companies and health insurance schemes that extend this service to their members include AXA, AOK Rheinland/Hamburg, Provinzial and BKK Deutsche Bank. Around 27% of patients can completely do without insulin injections after the programme. On average, patients need 50% less insulin after the programme. 85% of participants in the programme achieve their HbA1c targets. With an 85% engagement rate, adherence is at a record value. Because of the savings in medicines, therapeutic products and auxiliary materials, the costs per patient are 68% lower than for the conventional treatment methods. * The figures stated above are the result of the ‘Diabetes Lifestyle Study’. This was conducted by the DITG with the WDGZ in Düsseldorf (Prof. Dr med. Stephan Martin) between 2013 and 2016 and published in Diabetes Care. The study was commissioned by Boehringer Ingelheim. 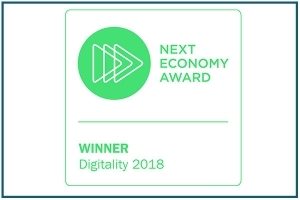 In December 2017, TeLiPro (DITG) won the Next Economy Award in the Digitality category. The award is presented for exemplary sustainability performance in business, local government and research. The DITG was chosen as the best European Digital Health Startup at the Health 2.0 Conference in Silicon Valley. 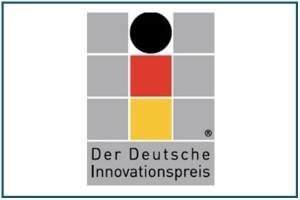 The prize is awarded for ‘outstanding, forward-looking innovations’. 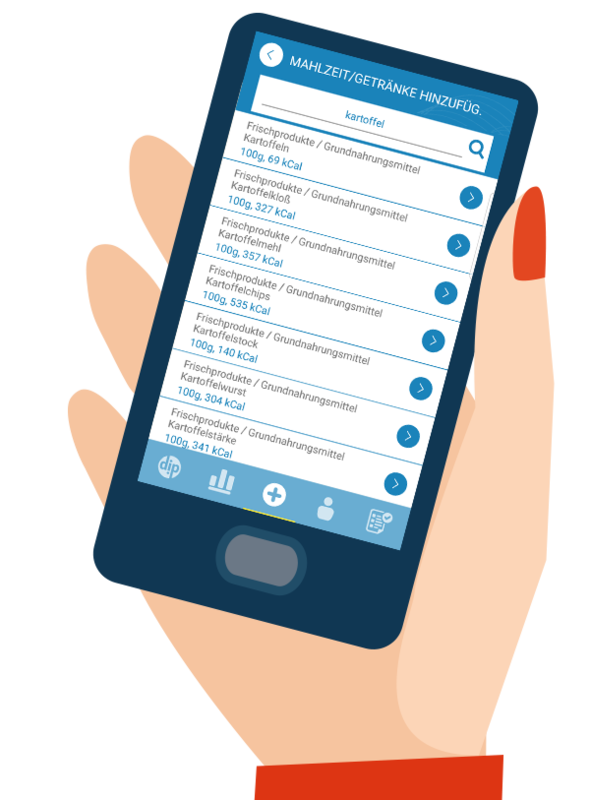 With its TeLiPro solution that enables medical outcomes to be managed via the digital end-to-end online portal. 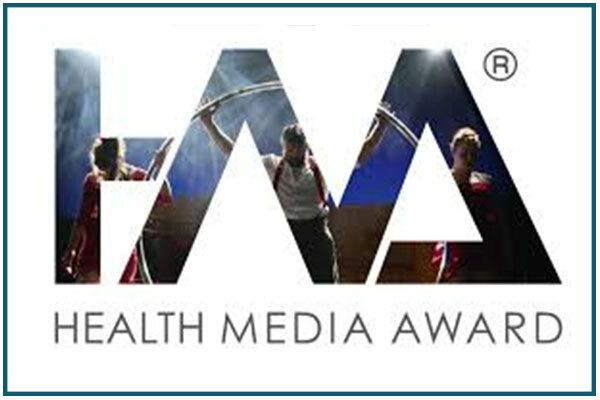 The award is also called the OSCAR of health communication and is awarded to outstanding health projects. 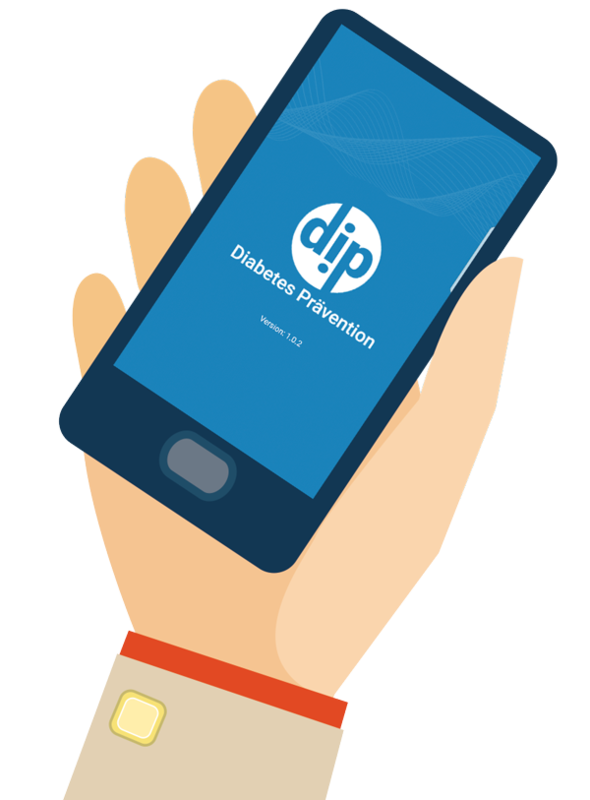 The DiP app is aimed at people who have an increased risk of contracting type 2 diabetes mellitus. It helps its users to eat more healthily and to pursue a more active lifestyle and by doing so helps prevent them contracting diabetes. The main functionality comprises a nutrition and movement journal and weight-tracking facility. Additionally, the user is provided with valuable tips and specialist articles in the context of his or her personal situation. The user always has full control of his/her data and can make this temporarily available to his/her physician via an encrypted dedicated server. 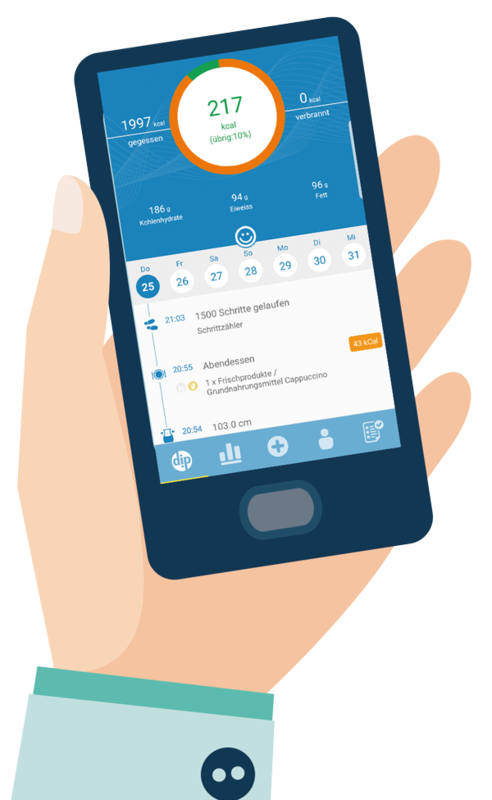 The DiP app has been developed for iOS and Android and is available via the usual app platforms. 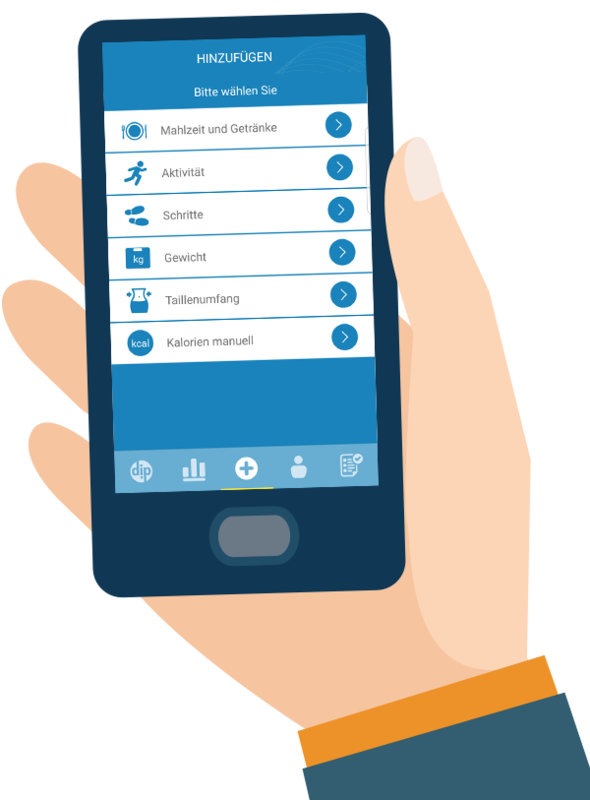 The DiP app was developed in conjunction with the DDS – German Diabetes Foundation – and the Dimini innovation fund project, a consortium of leading German health organisations. Nowadays many diabetics lead a normal life. These people know that they themselves can have a considerable impact on the success of their treatment and they pursue active lifestyles. my-diabetes is the first comprehensive e-learning program for people with type 2 diabetes and an excellent basis for successful treatment! Over the course of 14 units, patients learn everything about diabetes, from the basics right up to proper foot care! 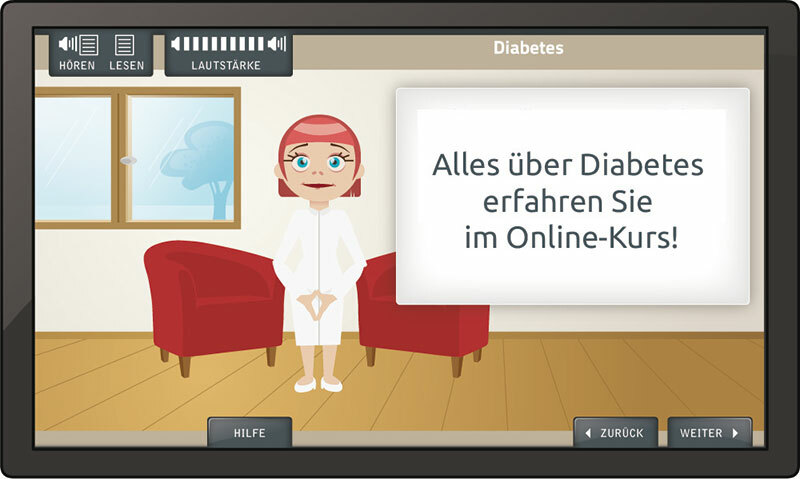 The online course can be accessed by patients for a charge at www.my-diabetes.de. Alternatively, we also offer a white-label version of the e-learning course to health insurance providers and insurance companies for their members.